2017 marked the 10 year anniversary of 811! In order to expand reach and build on the success of 811 awareness efforts, Shell Pipeline deployed innovative tactics across a variety of platforms to promote Safe Digging. Scroll through this dynamic recap to see how 811 came to life throughout the year. NASCAR superstar, Joey Logano, wishes everyone at 811 a Happy 10th Anniversary! The Performance Racing Network (PRN) is one of two NASCAR licensed multi-broadcast radio networks which markets, produces and distributes motorsports programming 365 days a year. Included in their 13 broadcasts of the Monster Energy NASCAR Cup Series races, are integrated call outs around caution flags for 811's important safety message. 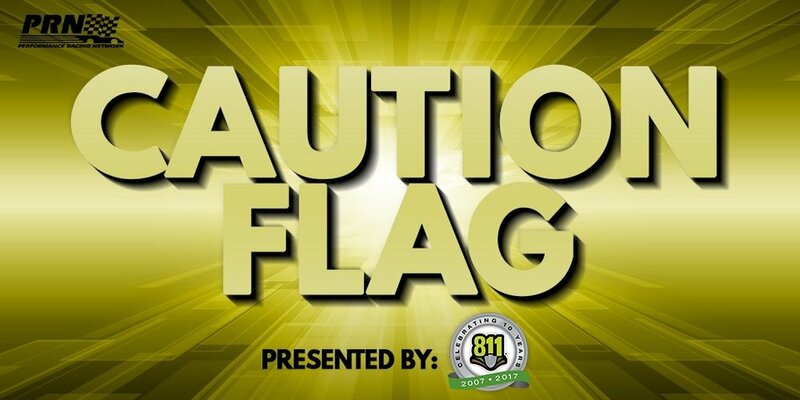 811 Call Before You Dig Caution Flag means that each time the yellow flag waves during races on PRN, 811 will receive a :10 tagline to promote the 811 Call Before You Dig message, websites or other initiatives/contests, etc. Caution periods deliver some of the most exciting content on the radio as teams make their way to pit road to make adjustments or repairs. It’s the perfect environment for 811 to be featured in and it’s one of the most iconic features in each NASCAR race. SMI hosts over 5 million fans annually at their facilities. Continuing the exposure of the campaign, 811 leveraged 10 NASCAR weekend events to highlight the Know What's Below messaging on the #22 Shell-Pennzoil Ford Fusion decklid. This space on the car gets featured across broadcasting, and can be seen by the fans from the grandstands throughout the race. To integrate the motorsports platform into 811's strategy further, key events and opportunities were identified and capitalized on in alignment with other CGA members to maximize awareness during a concentrated effort. April was a highlight month for the program, integrating numerous initiatives for 811 such as: Employee engagement, memorable media mentions, captured media exposure, brand awareness on a large scale and more. 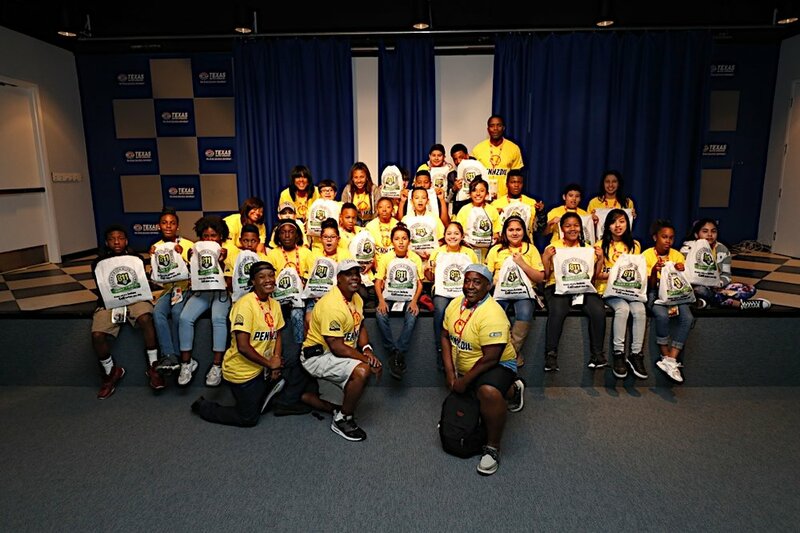 While all of these initiatives were moving forward, the 811-branded #22 NASCAR showcar hit the road to engage local communities from California to Pennsylvania in 20 action-packed days. The 811 service is so beneficial because of the many dedicated employees working for 811 that make it their mission to advocate for safe digging. It was our goal to bring everyone together to celebrate such remarkable work, on the important 10th anniversary of the service. There was no better way to celebrate than to develop a special "I Am 811" decklid for the #22 Shell-Pennzoil Ford Fusion set as a mosaic image. To see their work up close and personal, we developed VIP hospitality and trackside experiences for select 811 employees to enjoy. The Call 811 Hot Air Balloon towered over tens of thousands of fans from atop a parking garage and could be seen all around the circuit. Call 811 signage was also featured prominently along the barriers and fencing letting fans and TV viewers know to always Call 811 Before You Dig. IndyCar legend, Helio Castroneves, tells Long Beach local news all about 811 and safe digging month. 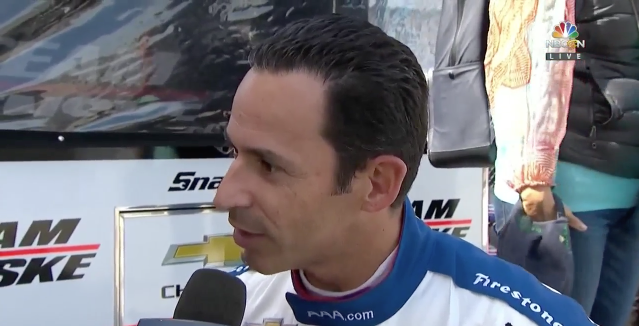 IndyCar legend, Helio Castroneves, tells NBCSN national coverage all about 811 and safe digging month. 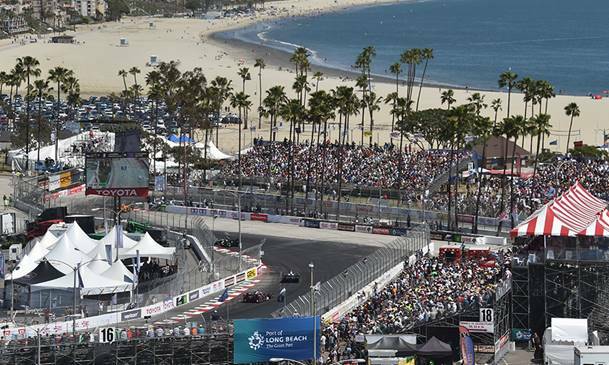 Media summary of the Long Beach Grand Prix weekend provided by Joyce Julius. Completely separate from anything developed for motorsports, we identified strategic opportunities to integrate multiple different efforts already put in place by the 811 marketing team. One of which was the Cox Utility Call 811 hot air balloon. The balloon was on a cross country tour for the 10th anniversary, and through sponsorship opportunities we integrated it into key markets on the motorsports calendar. The balloon was featured in prime, widely visible locations at the IndyCar Grand Prix of Long Beach in California and the NASCAR race in Bristol, TN. Coordinating with the national campaign of the Call 811 Cox Utility Balloon, the team was able to feature the balloon high above the famous Grand Prix of Long Beach during Safe Digging Month. The asset was exposed to local news coverage, NBCSN broadcasting, and found its way into fan photos everywhere. The balloon was made center-stage for key media members to learn more about 811 during NASCAR's event at Bristol Motor Speedway. Leveraging Joey Logano’s spotter Tab Boyd as spokesman, we made a further connection to safety. As a professional spotter, it is Boyd's job to constantly survey and look out for potential hazards coming in the way of his driver. During the race, Boyd sees more than his driver because of his unique vantage point of the track. Just like 811 sees more than we as consumers can, because they know about the many utilities and piping buried below our feet. The story included a ride in the Hot Air Balloon for Boyd, and sparked national coverage from PRN Radio, NASCAR.com, and Johnson City Press. A philanthropic partnership with law enforcement agencies engaged in communities across the U.S. The Fuel for Success Program provides underprivileged youth with mentorship and introduces them to the exciting world of motorsports. To celebrate the collaboration of 811 and Shell, in addition to the 10th anniversary of 811, the team campaigned to host 811 kids at-track this year. In addition to the outreach at-track, Fuel for Success ultimately engaged over 10,000 kids in local communities throughout 2017. 400+ entries were organized and with great difficulty, brought down to a selection of finalists to win the $5,000 prize. Congratulations to Martin Luther King Elementary School from Las Vegas, NV! How can this report be improved for 2018? This is the first year we have built a customized, digital, mobile-friendly site for the 811 program. We would love to know what concerns, comments and feedback you have about the platform, and also suggestions for how it can be made more valuable for your work in 2018. Thank you for your note! We will be in touch with you soon.